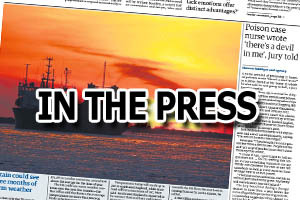 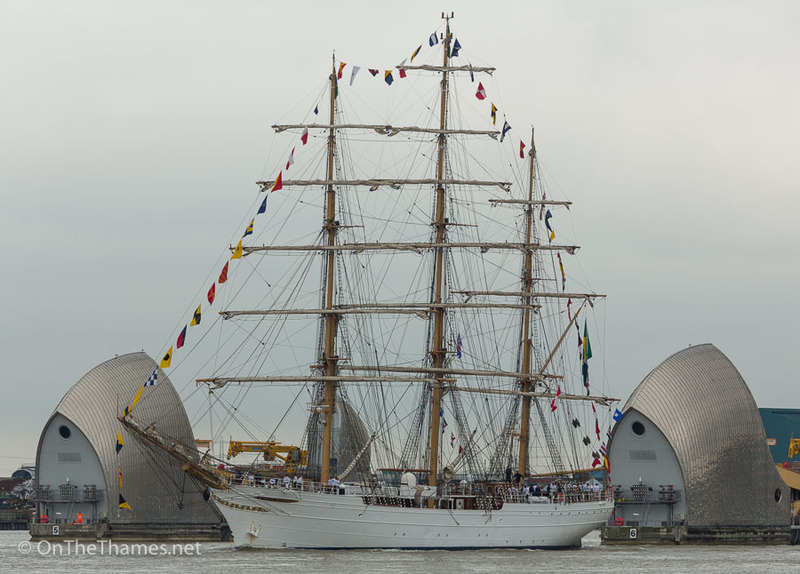 THE BRAZILIAN navy's sail training ship Cisne Branco sailed up the River Thames yesterday afternoon for a port visit to London. 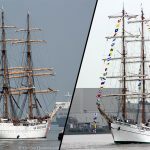 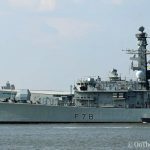 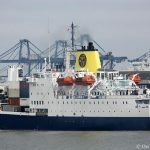 The ship was dressed overall, bringing some much needed colour to the Thames on a dull day as she made her way up the river to arrive at West India Docks at about 2.30pm. 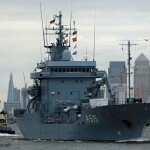 Built in Amsterdam, the 74 metre long ship was commissioned into the Brazilian navy in 2000. 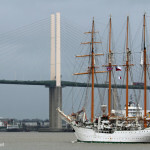 Her name - Cisne Branco - means "White Swan". 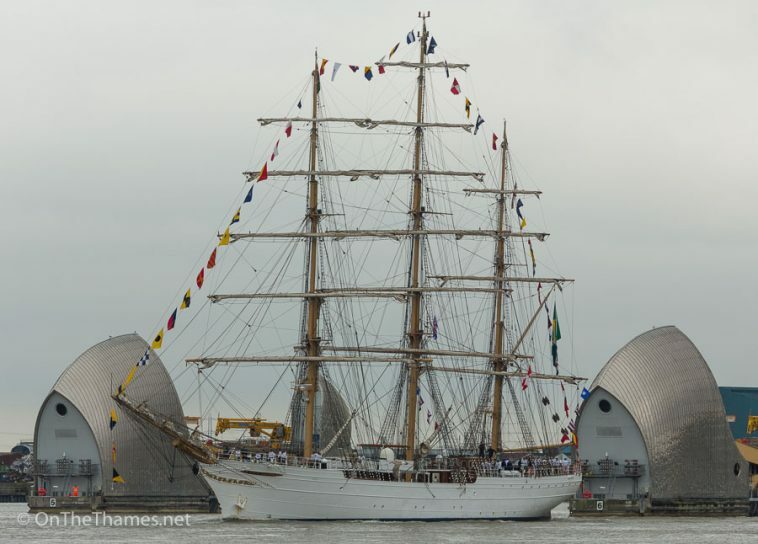 The public will be able to step aboard Cisne Branco between 1.30pm and 9pm on August 23rd, 24th and 25th. 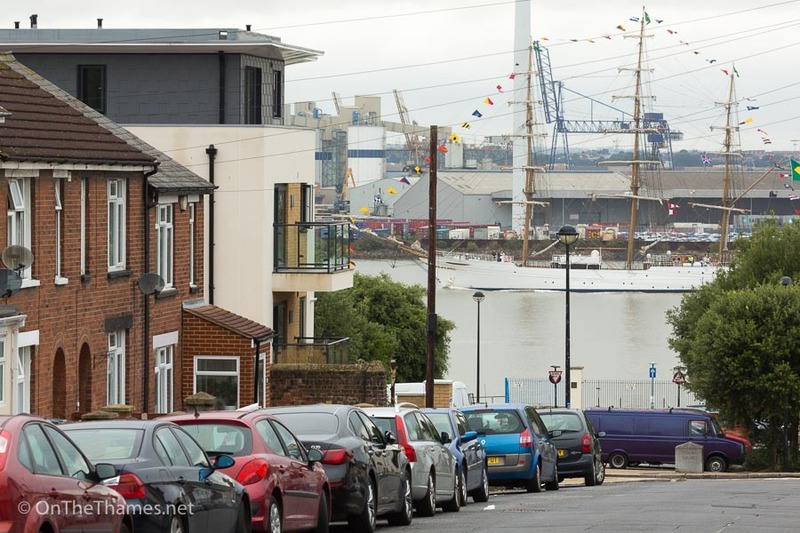 Cisne Branco passes Burch Road in Northfleet with Tilbury docks behind her. 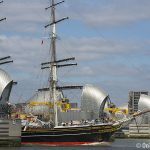 "White Swan", as her name means, slips through the Thames Barrier. 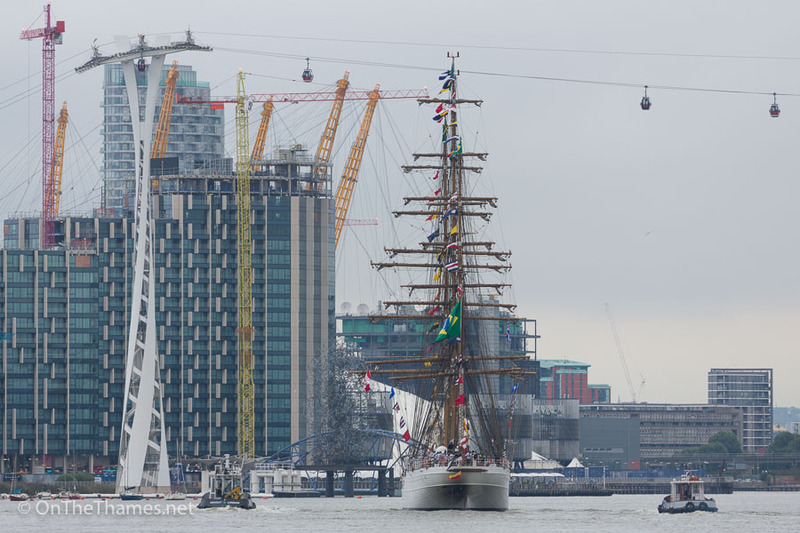 In Bugsby's Reach approaching the O2. 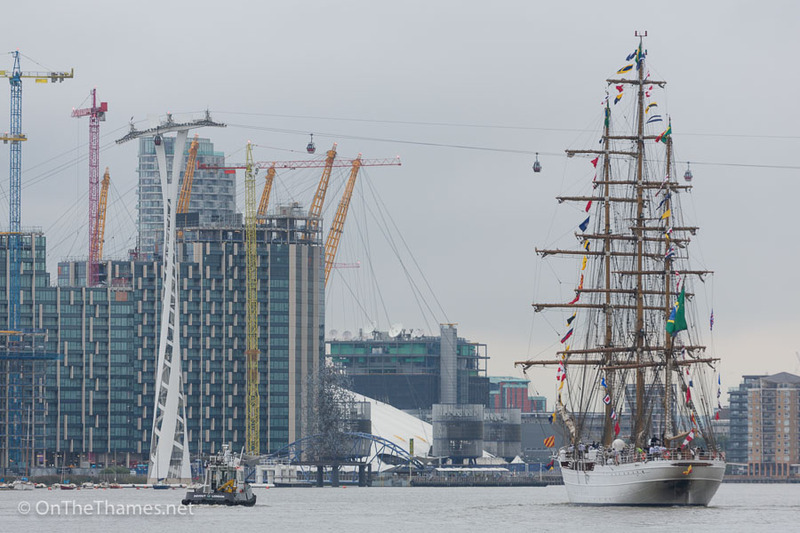 Cisne Branco pictured flanked by Thamescraft's Devout and Devious as they prepare to assist her in to West India Docks.